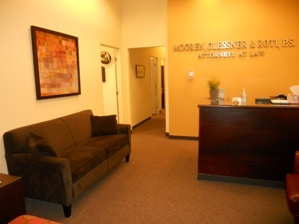 The Renton law firm of Mogren, Glessner & Ahrens, P.S. was originally established in 1942. The firm was founded by Frank Brightman who was later followed by Donald G. Holm. We were located on the corner of 3rd and Main in downtown Renton for many years. 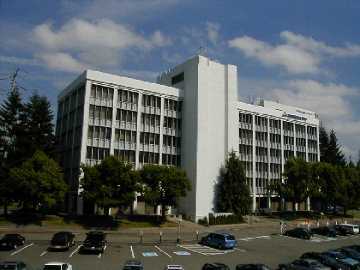 In 1990 we moved across town into the Evergreen Building, Suite 100. This location provides easy access (just off of I-405 and SR-167, at the intersection of Rainier Avenue and Grady Way in Renton) and plenty of free parking. What makes us different than other similar law firms in our community? 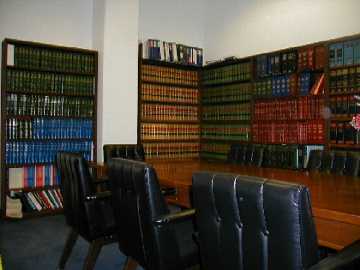 We are a group of attorneys who care about our clients. We offer compassion in the midst of your turmoil. We attempt to help you navigate through an extremely difficult emotional time of your life. We attempt to educate our clients so you can make educated and informed decisions. We offer services in family law (adoption, legal separation, divorce, property division, custody, parenting plans, child support, spousal maintenance, restraining orders, modification and relocation). 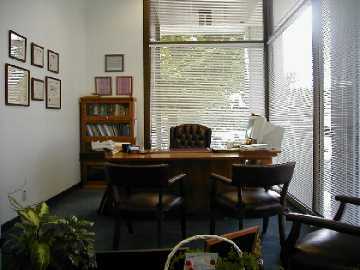 We also do small estate planning, including simple Wills, Community Property Agreement, and Durable Power of Attorney. We follow through in the probate process as well. We offer assistance in personal injury cases, including automobile accidents, and criminal defense. Our clients benefit from our diverse team of dedicated and experienced legal professionals, working together to meet the needs of our clients. 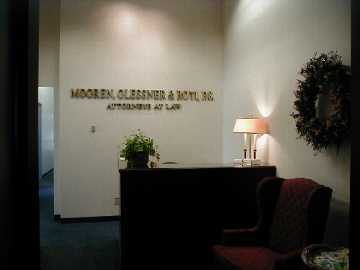 We have 3 attorneys to serve you, Peter W. Mogren, Ronald E. Glessner and Michelle R. Ahrens. They have over 120 years of combined legal experience, with each having over 25 years of legal experience. Peter W. Mogren joined the firm in 1980, Ron Glessner joined the firm in 1981, Ruth Roti joined the firm in 1991 and retired in 2015, and Michelle Ahrens was with the firm from 1988 to 1991, and joined us again in 2012. 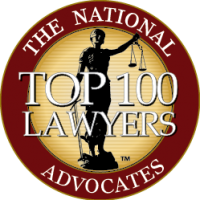 Please browse their page to find an attorney with skills and experience that are best suited to your unique needs, or contact our office to refer you to the right attorney. 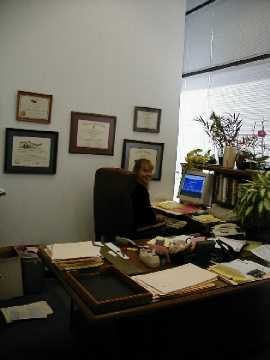 We have a skilled staff who help our clients and the attorneys involved. What do we like most about our community? We are conveniently located in Renton, Washington, at the intersection of I-405 and SR-167. We are easily accessible from Seattle, Bellevue, Kent, Federal Way, Burien and SeaTac. 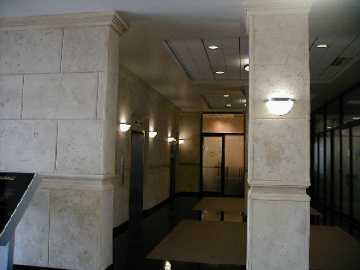 We have plenty of free parking and are located on the first floor of the Evergreen Building, Suite 100. Mogren, Glessner & Ahrens just received First Place by the Renton Reporter Newspaper as the Best Law Firm in Renton for 2015.